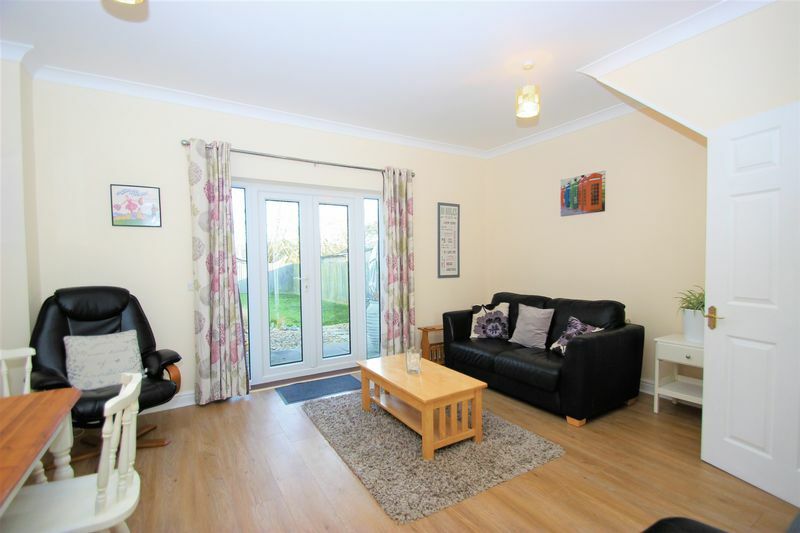 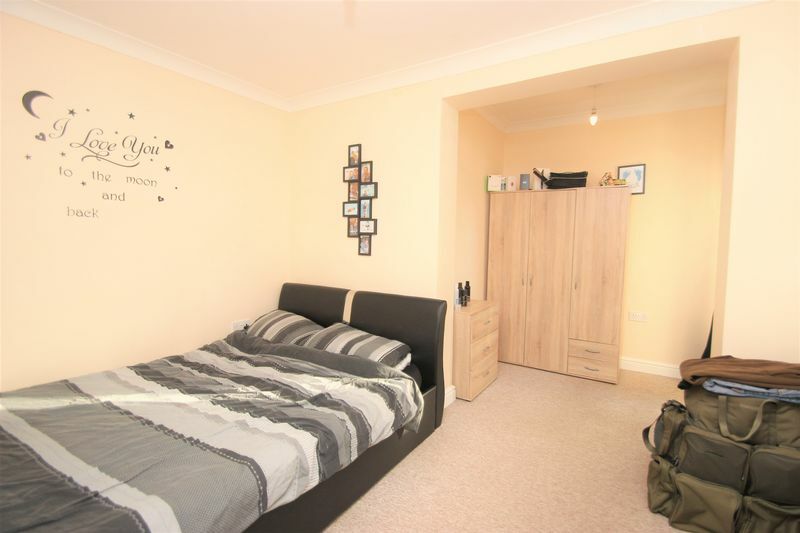 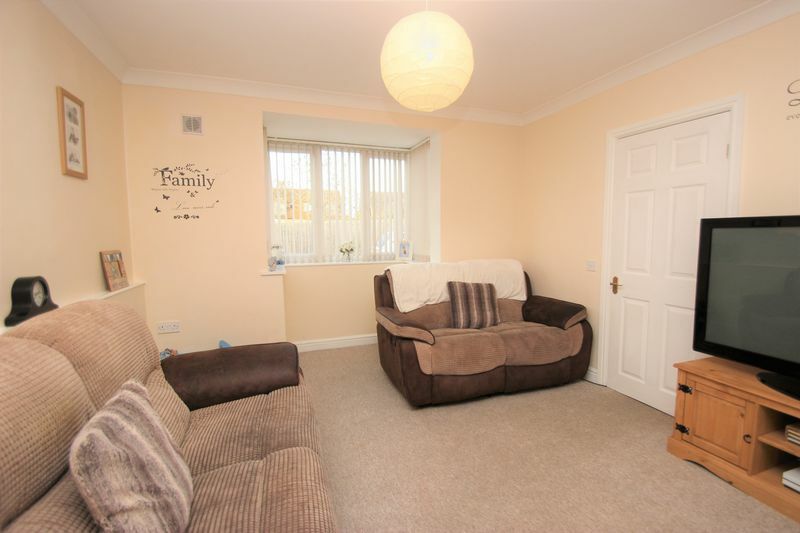 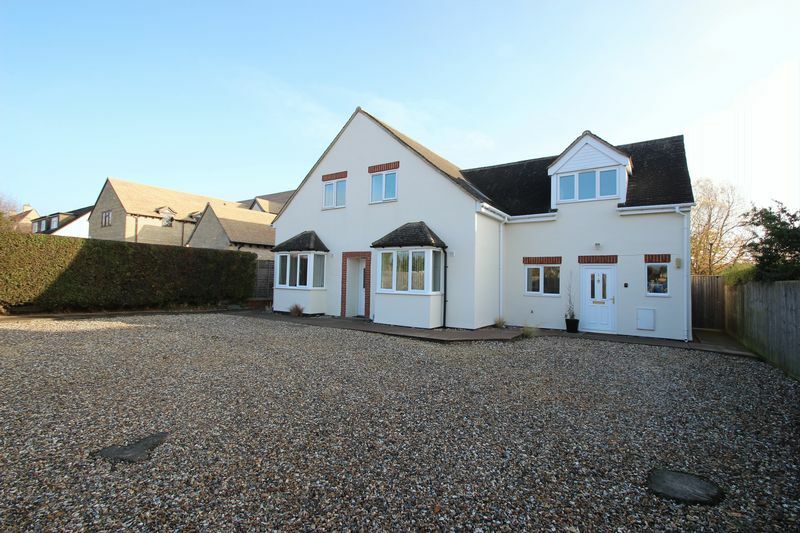 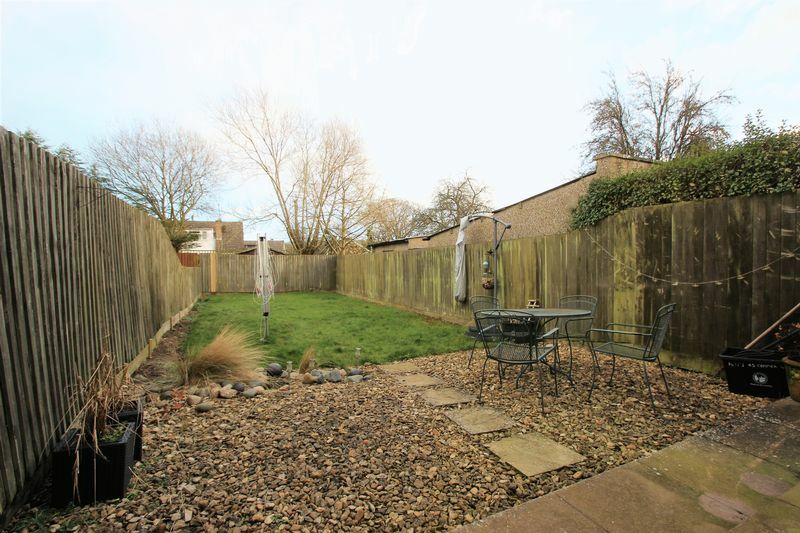 Premier are pleased to offer this Large Detached Property, On a substantial plot, Comprising Four, Two Bedroom Apartments, all with Private Gardens, and Off Street Parking, All the properties benefit from Separate Titles and a Share of the Freehold. 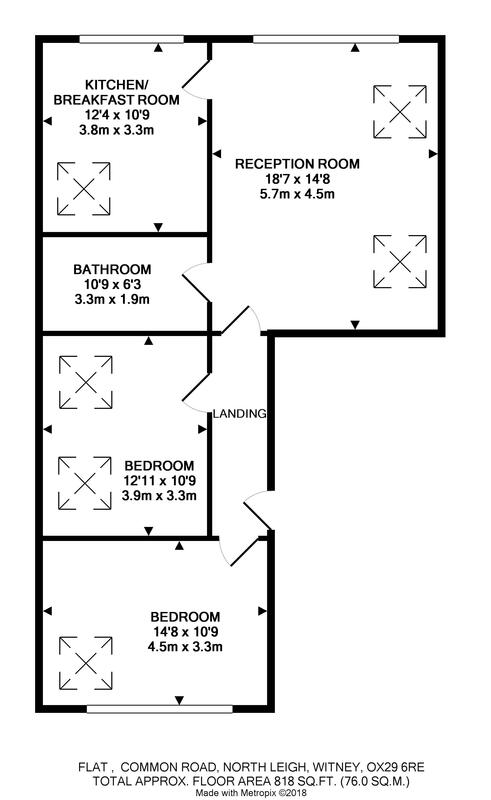 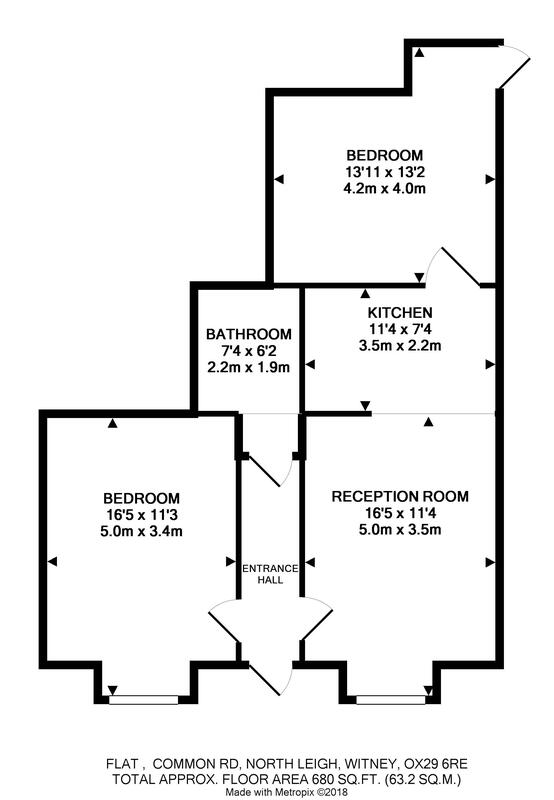 Further Development Potential (stpp) Consisting of 1 x Two Double bedroom purpose built Duplex apartment, the property comprises of Semi open plan reception and Kitchen on the Ground Floor, Two Double bedrooms and Family Bathroom on the first floor. 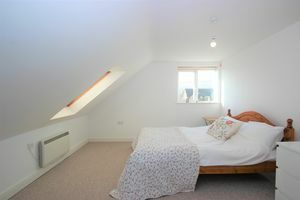 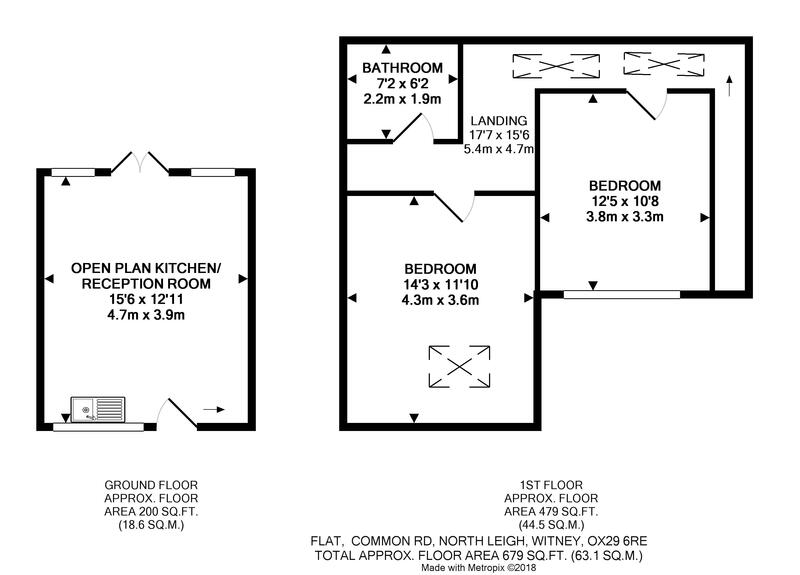 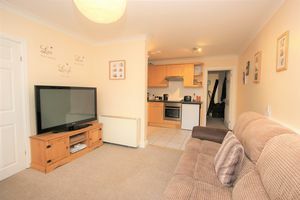 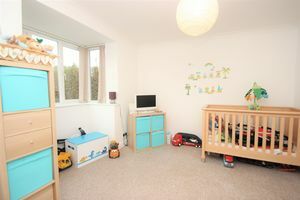 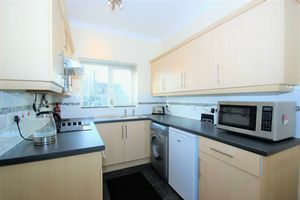 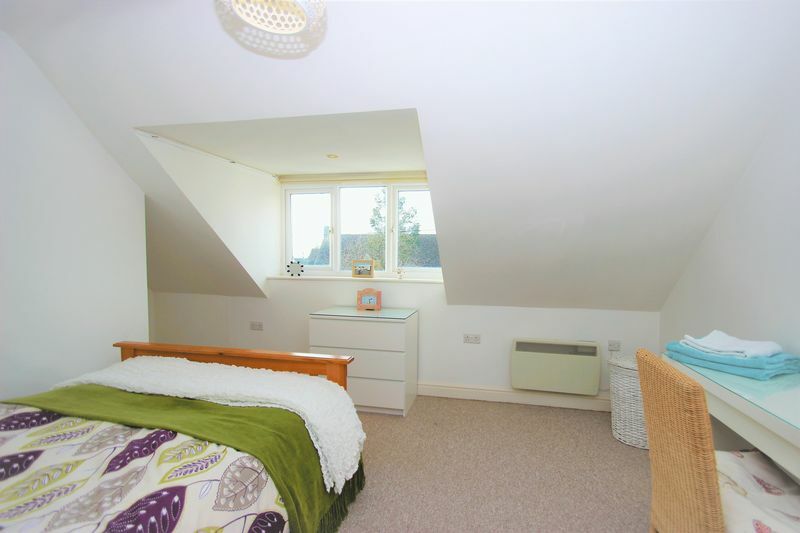 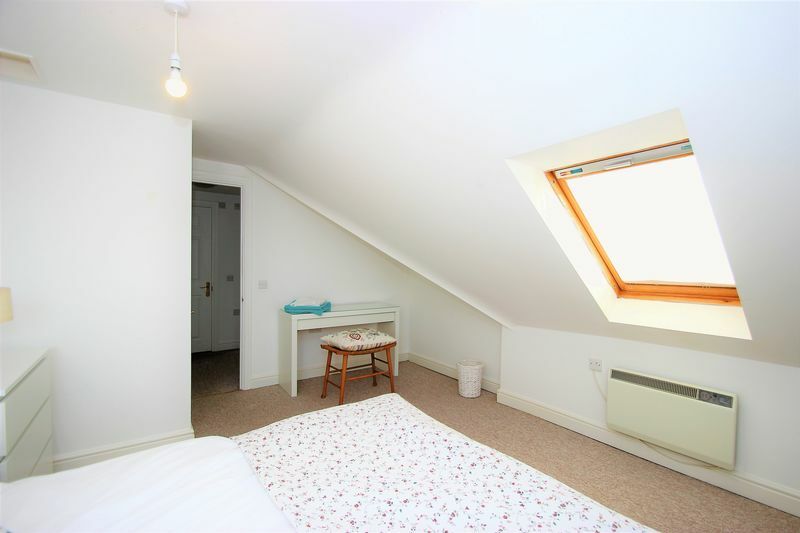 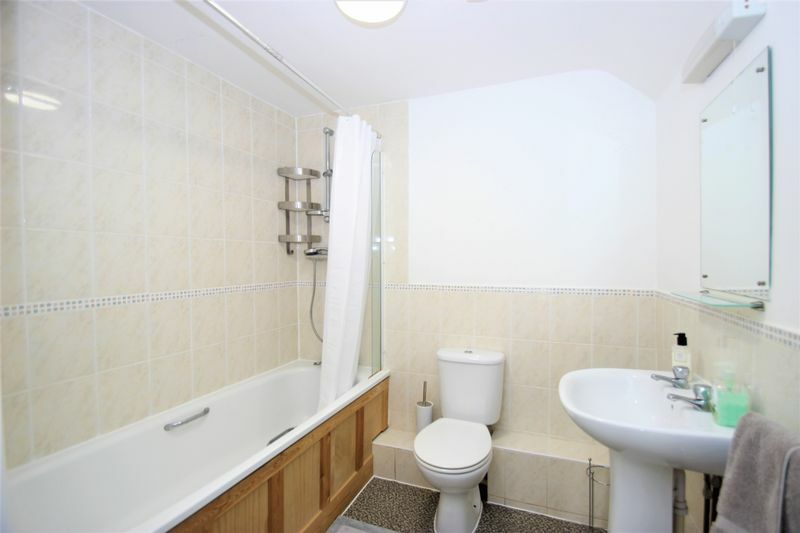 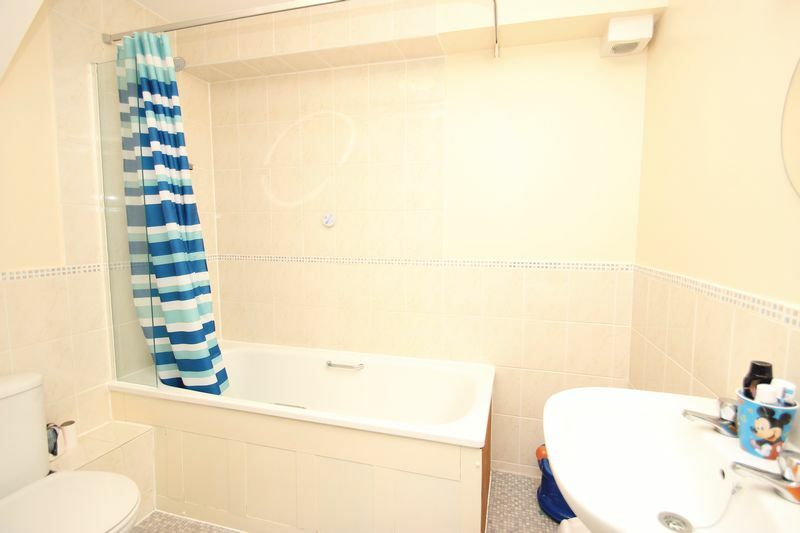 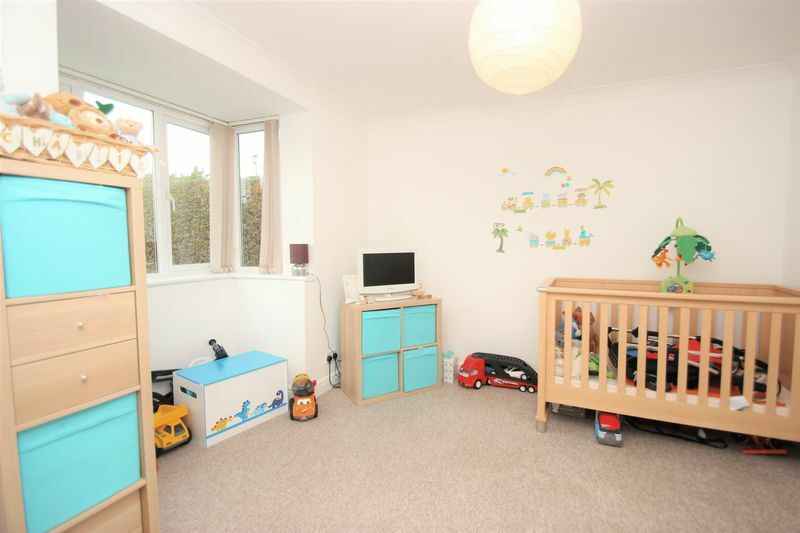 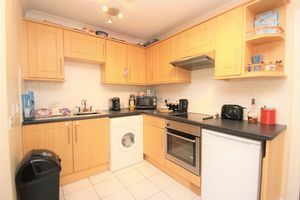 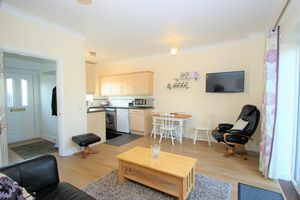 Direct Access to private rear garden and Off Street parking. 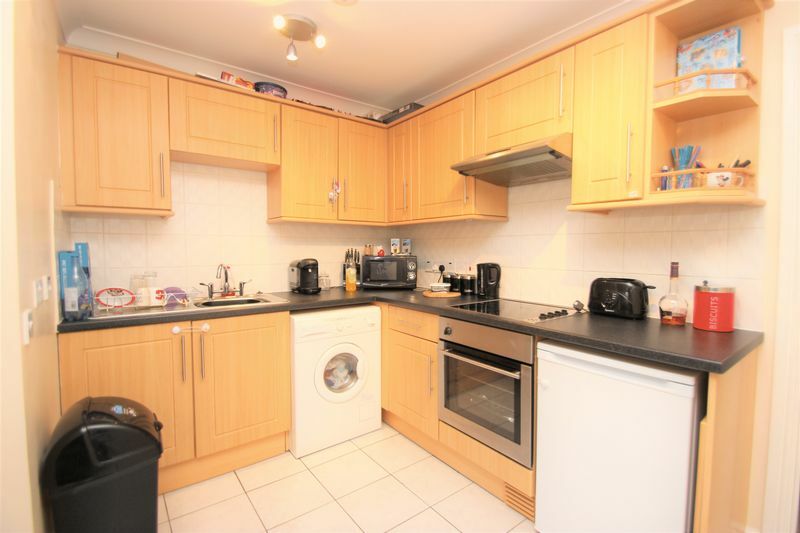 2 x Ground Floor Two Double bedroom purpose built apartments, the properties comprise of Semi Open Plan reception and Kitchen, Two Good sized Double Bedrooms, Fully Tiled family Bathroom, benefits from Direct Access to Private Rear gardens and off street parking. 1 x First floor Two Double Bedroom purpose built apartment, the property comprises Larger then average reception room, Larger than average Kitchen breakfast room, Two good sized Double Bedrooms, Fully Tiled Family Bathroom, The property benefits from Modern neutral decor throughout, Private rear Garden, Off street parking.